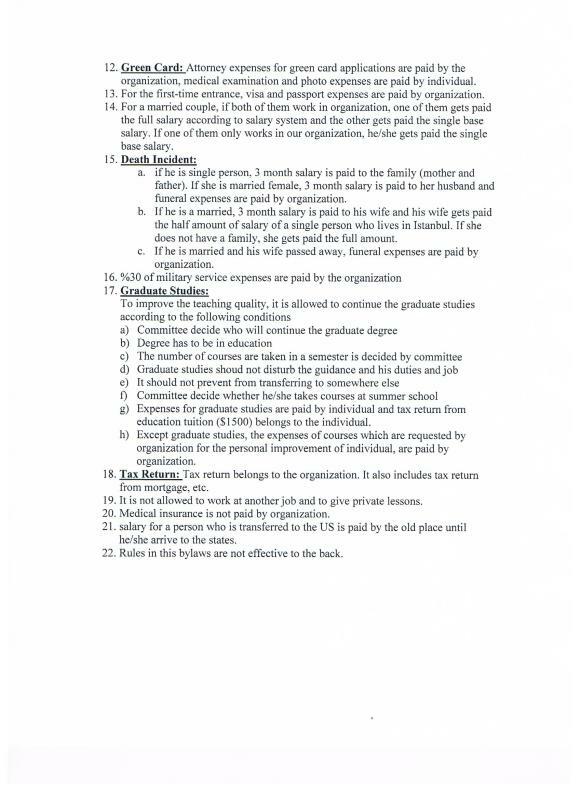 Tuzuk -- A Contract to Steal - CHARTER SCHOOL WATCHDOG http://www.charterschoolwatchdog. Now this is the really good stuff. It's one of those things that you read and ask yourself -- is this for real, and are there people stupid enough to do this? Since most of the readers might not be Turkish (just going out on a limb here), the Tuzuk has been presented in both it's original and translated versions. And by the way, for those people who are inherently skeptical, it has been authenticated and the original is safely in the hands of our government officials (hmmm --- is that a good or bad thing). 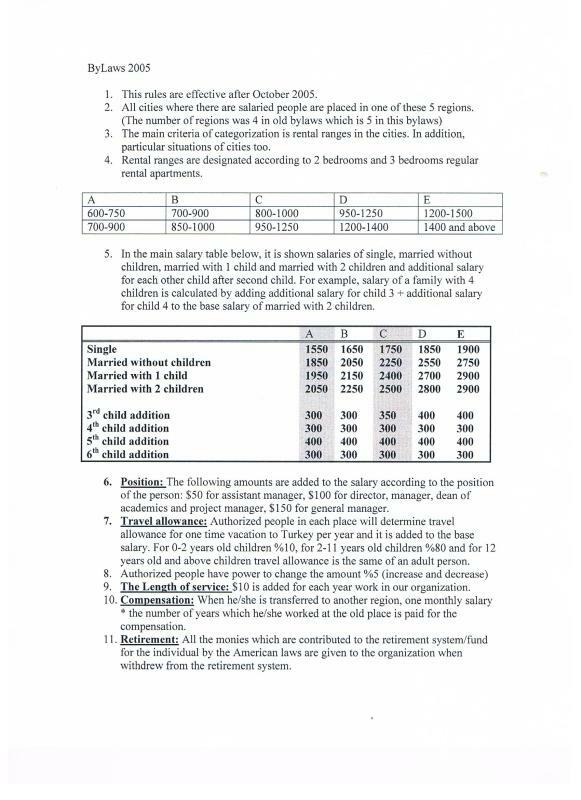 The first page of the Tuzuk explains how much money the Turkish employees have to give back in cash from their salaries. The second page explains about how they have to give back their United States tax refunds and teacher's state retirement funds (again this is in cash).